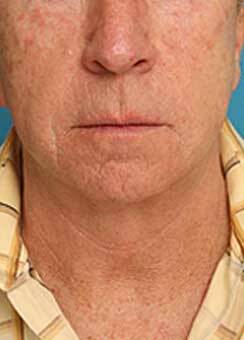 Case-6686 - Patrick Sullivan, M.D. 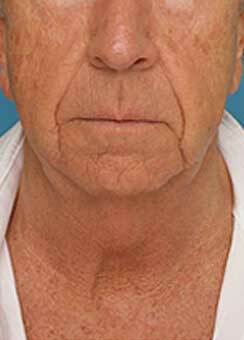 The post operative views are at age 67. 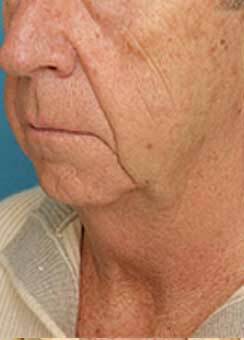 He notes that the deep crease in his chin (side view) that was giving him such a sharp demarcation between his chin and his neck has been taken away. 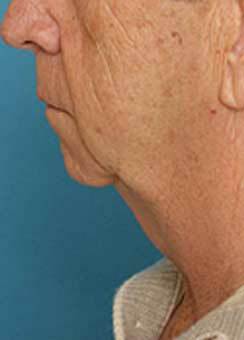 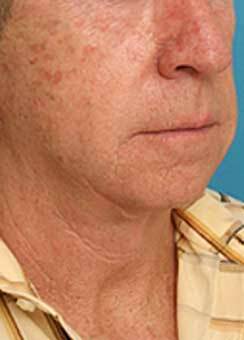 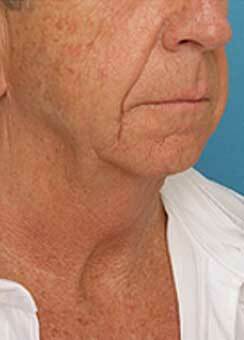 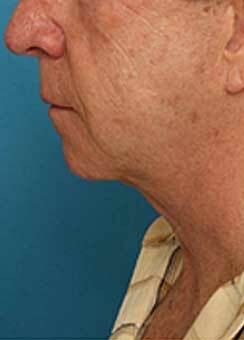 He feels this has given him a more normal and youthful contour in his neck area, where he felt he had "lost" his neck as part of the aging process. 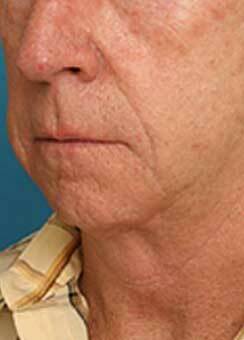 He said this problem runs in his family and thus appears to be a genetically mediated problem.